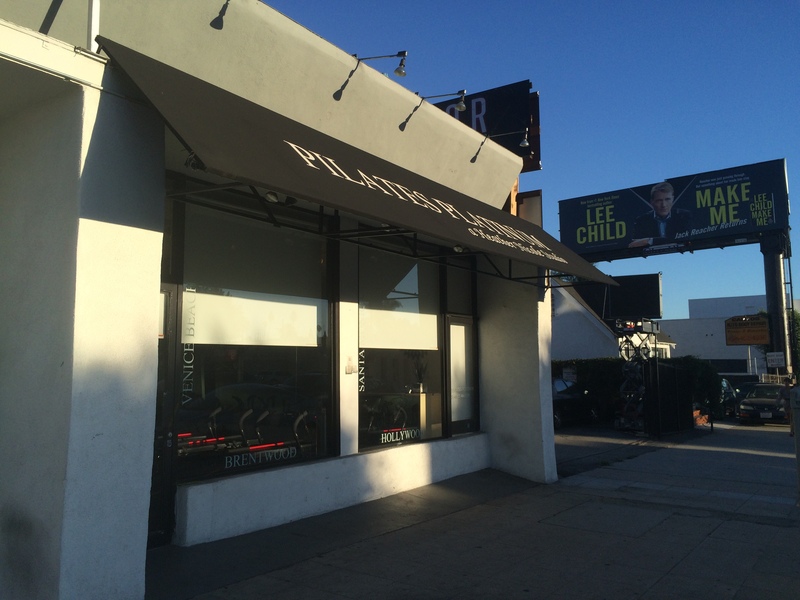 I’ve been searching high and low for tough yet friendly megaformer classes in Los Angeles. The “tough” part is NEVER a problem as megaformers are literally the most challenging machines I’ve ever worked on. 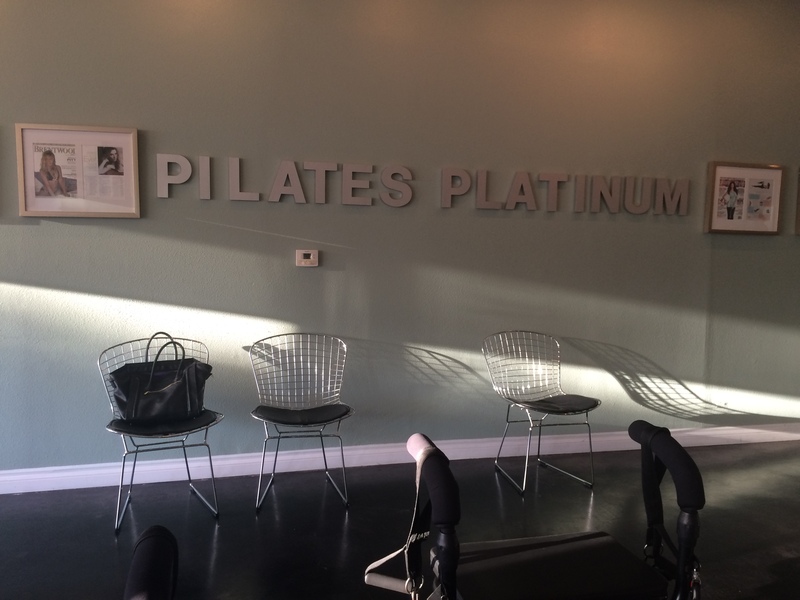 So far, there are two studios that I swear by, but both happen to be 30 minutes away from my Hollywood apartment, which is why I was very excited to try Pilates Platinum, less than a mile from where I live. Street parking is very limited in the area around prime traffic time but there is a lot in the back. I suggest coming early as two people arrived to class late due to parking issues. I headed in and was immediately acknowledged by Julian, the instructor, who said hello and asked for my name. Those two simple things made me feel at ease right away and I knew I was going to enjoy this class! He also inquired about whether or not I had been on a megaformer or not. I told him I was relatively new to the machine and Julian was happy to show me around explaining how to change the springs and demonstrated a few moves. I was sweating within the first 30 seconds of class. Megaformers are no joke and this class was a testament to that. 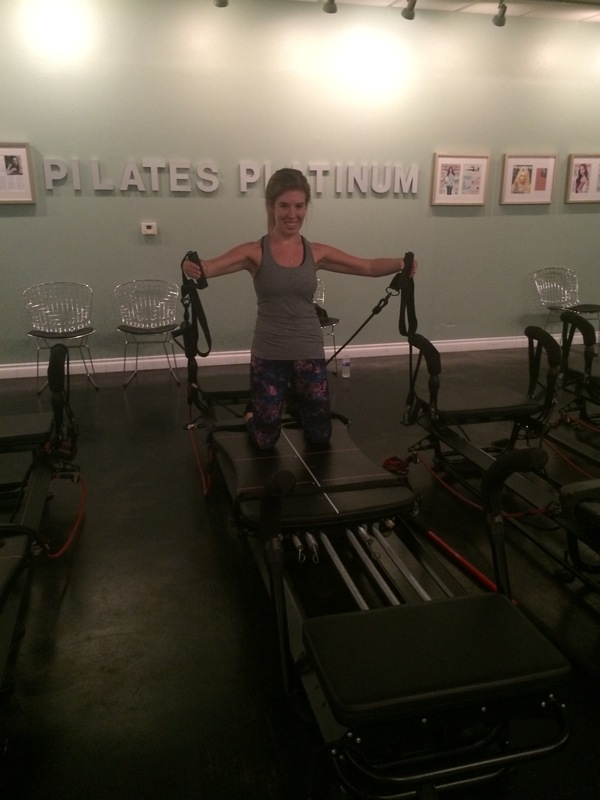 We started with abs, holding a plank on our knees and moving the carriage slowly in and out with our arms. After about twenty minutes of killer core work, we moved on to legs and then arms. Julian used an empty machine to show each exercise and was very good at explaining and correcting form and providing a modification if necessary. We would do each move for 30 seconds or so and follow it with a hold and/or pulse. At one point during leg work my legs were shaking 100x more than they do in barre and I was worried that I would have a twitch forever! While there were so many times that I wanted to give up, Julian remained positive stating “you can do anything for 30 seconds.” Just when I thought the pain was over and we had three minutes left of class, Julian had us finish with reformer burpees (standing on the platform, coming down into a plank, doing a pushup, and then standing back up) and 30-second planks until time was up. My heart was racing when we ended with a stretch. Wanderlust opened recently across the street and they have a great seasonal menu with plenty of healthy breakfast, lunch, and dinner options and a gorgeous outdoor patio. Since the studio is brand new, lead yourself on a tour to see all of the pretty nooks and crannies such as the 1,000 Buddha’s exhibit. 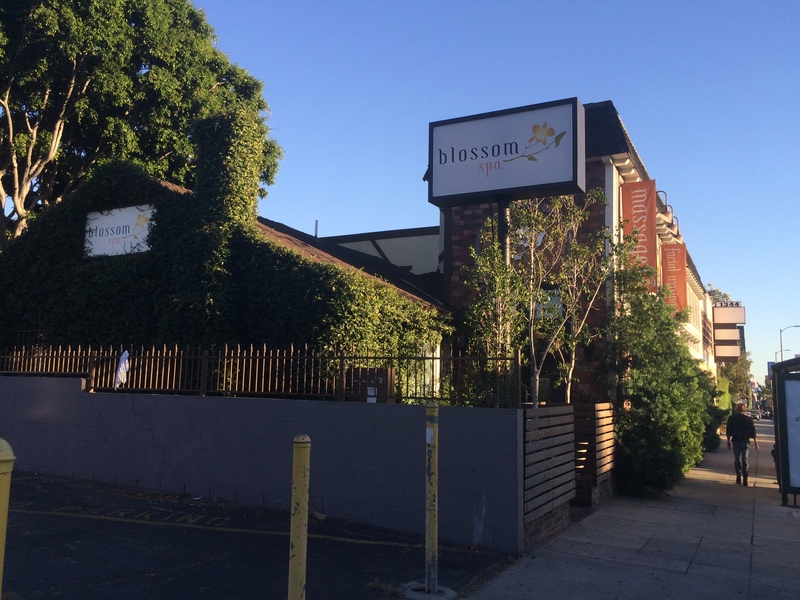 Right down the street from the Pilates studio is also my favorite spa in town, Blossom Spa. Call ahead and ask for the specials (that are the same every week) or sign up for the mailing list. One-hour massages are $49 during the week and $59 on Saturday and Sunday. They have water jugs at the studio with cups if you forget your bottle. 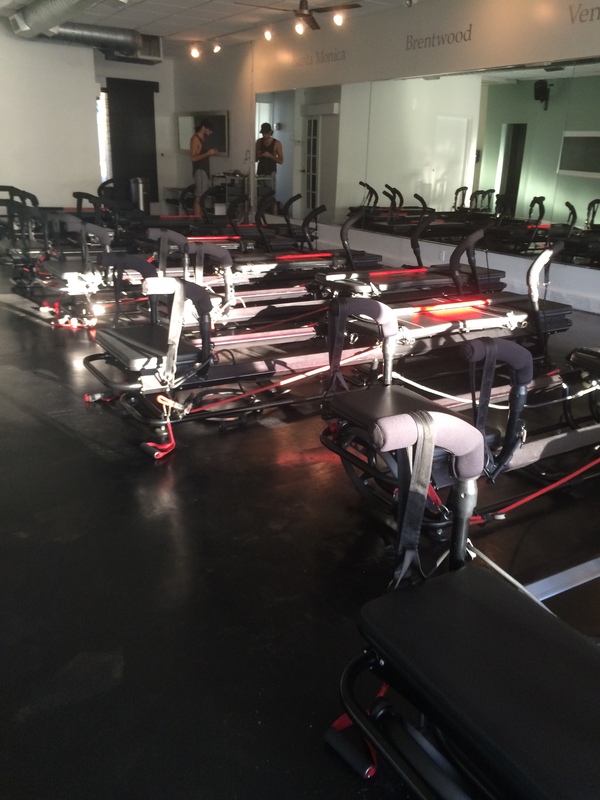 There is no shower at the studio and you will get sweaty—so time your workout right!